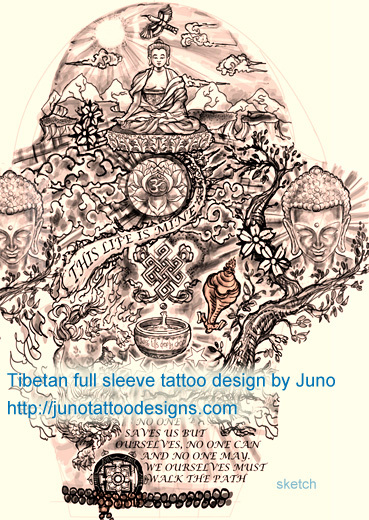 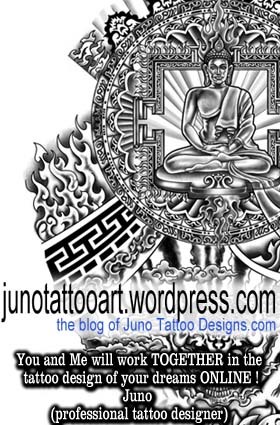 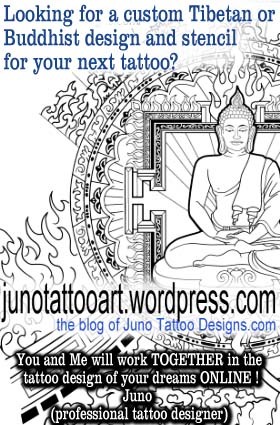 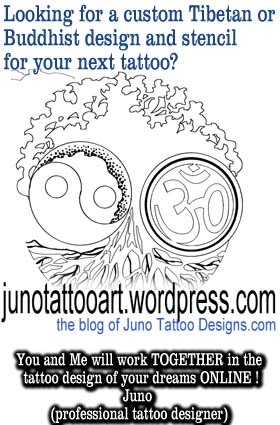 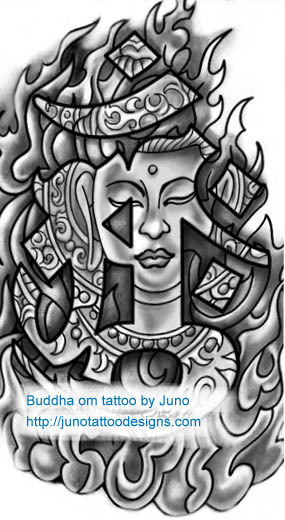 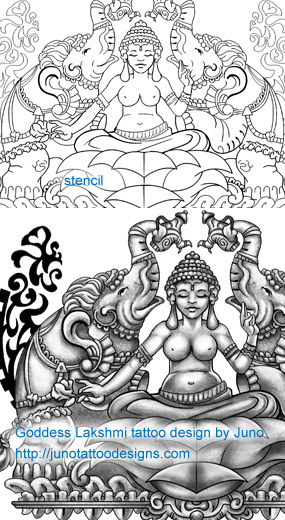 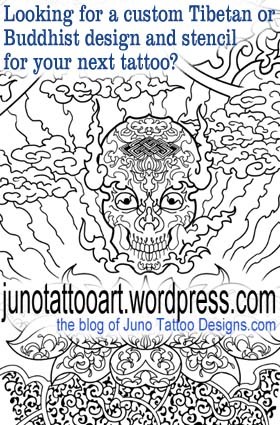 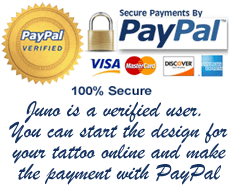 Looking for a custom Buddha or Tibetan design for your next tattoo? 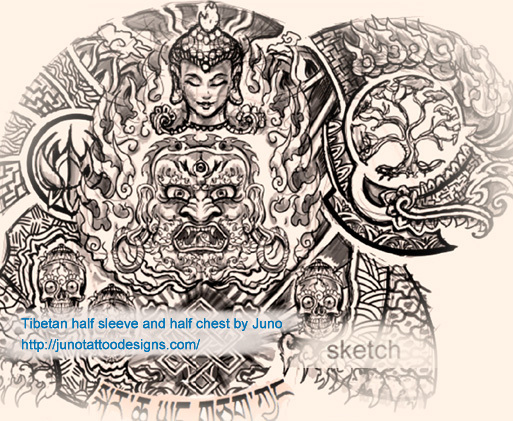 Start your custom design NOW! 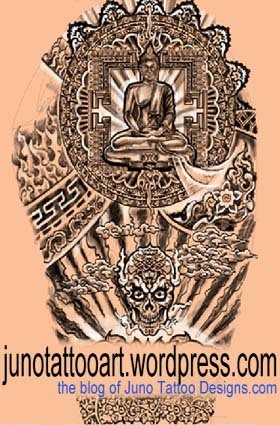 I would like to do the best and unique custom Tibetan design for your next tattoo! 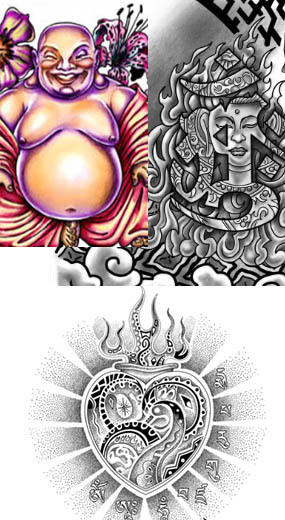 Contact me and tell me what design do you wish.